Audrey first fell in love with the canyons of the Colorado Plateau during a semester-long wilderness trip in college and knew that, one day, she’d return to work in this amazing landscape. She has a background in anthropology and education and has worked as a high school science teacher and wilderness expedition leader in the Rockies and on the plateau, and with citizen science programs throughout the Colorado River and Rio Grande watersheds. She has an M.S. in environmental sciences and policy from Northern Arizona University. 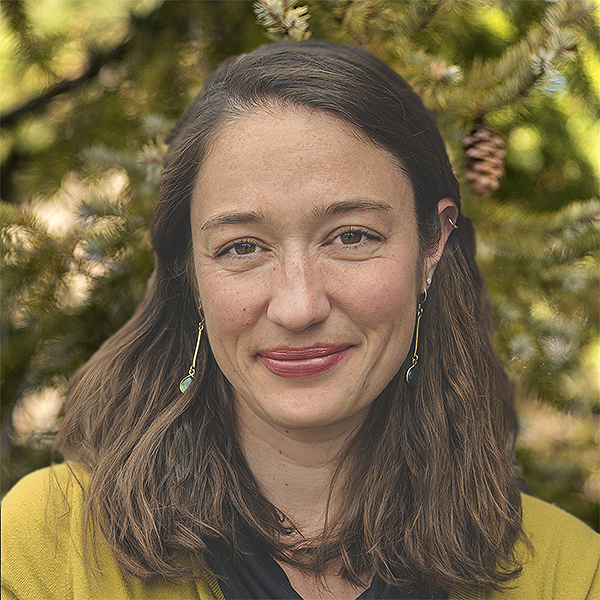 Audrey joined the Trust in 2019 to help create meaningful experiences for others who want to protect and restore the gems of the plateau. "Courage does not always roar. Sometimes courage is the quiet voice at the end of the day saying, "I will try again tomorrow."